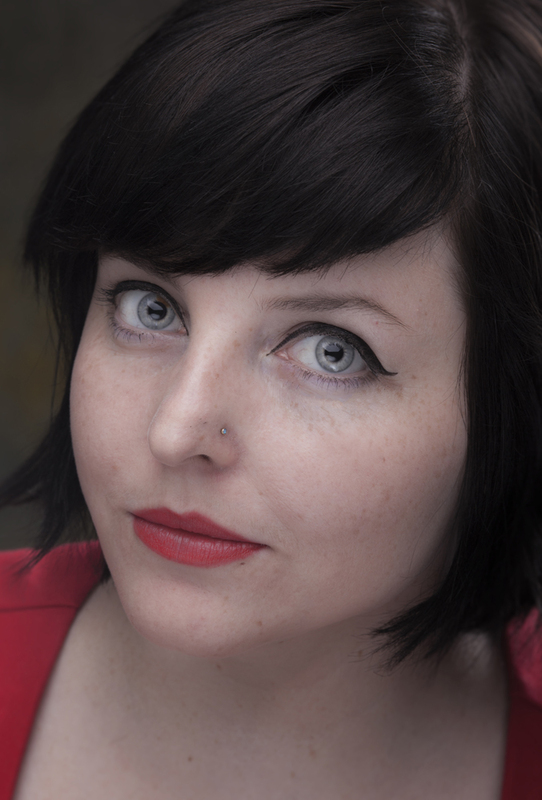 Seventeen year old Rose Goldman is highly unpopular in the little town of Halfway. Ever since the 'attack' when she was a girl, people and animals have been afraid of her. She gets bullied in school, and called 'wet dog' because of the way she smells, despite being extremely hygienic. However, life takes a turn when a new teacher starts at Halfway High. Mr. Stone, the quirky and charismatic English teacher is twice Rose's age, but she feels an unexplainable pull towards him from day one. Despite her better judgement, Rose pursues a friendship with Mr. Stone, who seems unable to stay away from her. 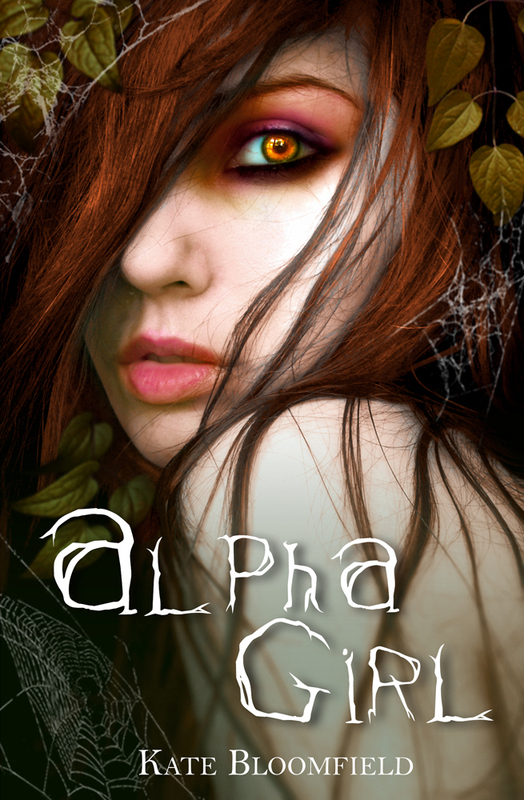 Alpha Girl is the first book of the Wolfling Saga, and is not intended for audiences younger than 15 years of age, as it contains scenes of a sexual nature, and coarse language. Please do not read if you are easily offended. My throat closed up. Like me? ‘You’re an amazing girl,’ he said suddenly. His use of the word girl made my stomach twist painfully. He smiled knowingly. ‘An amazing woman,’ he corrected himself. ‘No one has ever told me that before,’ I said. Mr. Stone’s jaw tensed as he realized what he was saying. ‘Beautiful?’ I asked, the word escaping as nothing more than a whisper. ‘Don’t you know?’ he asked. My heart thundered as I stared at him. Oh please, my mind begged. Please tell me what is going on in that head of yours. ‘D-don’t I know what?’ I asked. ‘Don’t you know what you’re doing to me?’ He said as though I was torturing him. ‘What?’ My skin stung and my head swam with the possibilities. He didn’t need to explain it, because I felt it too. His eyes, his smile and his scent had me drawn in. I placed a shaking hand over his, which was still on the steering wheel. He looked at our hands for a moment before allowing me to thread my fingers through his. I could feel his pulse in between each of my fingers. Mr. Stone inhaled deeply. ‘Christ,’ he muttered, shutting his eyes tightly. ‘What’s the matter?’ I breathed. I suddenly became very self-conscious. Bullies at school often accused me of smelling like wet dog. I sniffed my shirt, but I smelled perfectly normal. Mr. Stone laughed, and I felt my cheeks burn with embarrassment. I never wore perfume, only regular home brand antiperspirant. ‘What do I smell like?’ I asked, rather flushed. Mr. Stone licked his lips as though he could taste me in the air. ‘Sweet,’ he said. My cheeks burned crimson, and I wished he would look at me. I couldn’t believe this was happening. 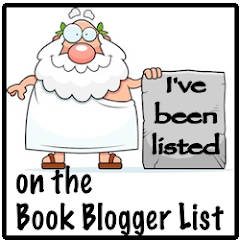 My heart hammered so loudly against my ribcage that I was sure Mr. Stone could hear it from where he sat. Suddenly, I felt powerful. He wanted me … and it terrified him. A small groan escaped him as though his name leaving my lips was taboo. ‘Look at me,’ I said, my eyes fixated on him. ‘I can’t,’ he said, shaking his head. 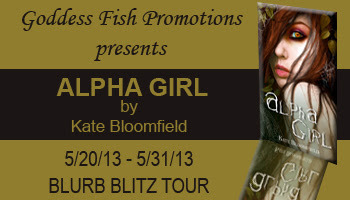 Kate will be awarding an autographed copy of ALPHA GIRL to a randomly drawn commenter during the tour (US ONLY).